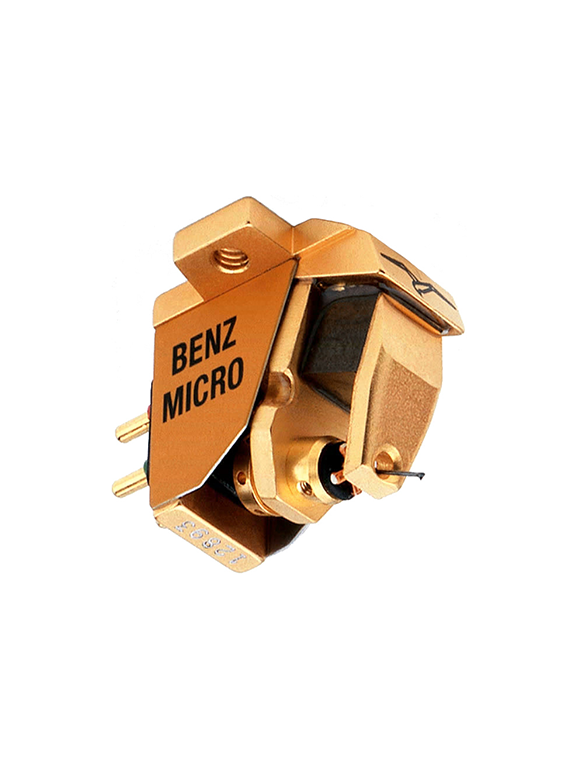 The famous Benz Micro Glider S, originally introduced in 1993, now features the Benz Micro Ridge stylus and is available in three outputs: L, M or H. Its open air design, medium compliance and 6.8-gram weight make it ideal on a very wide range of tonearms, one of the many reasons for its incredible success. 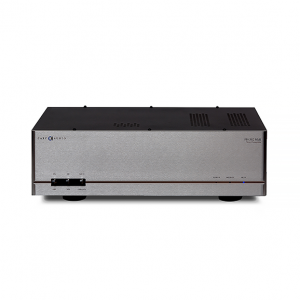 The Glider SL is .4mV at 3.54cm/sec with a coil impedance of 12 ohms, perfectly suited for moving coil phono stages with 60dB or higher gain. 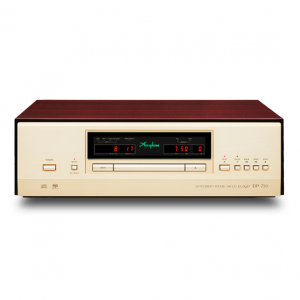 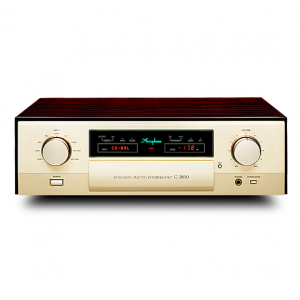 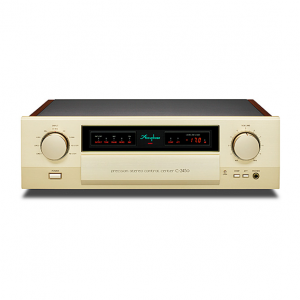 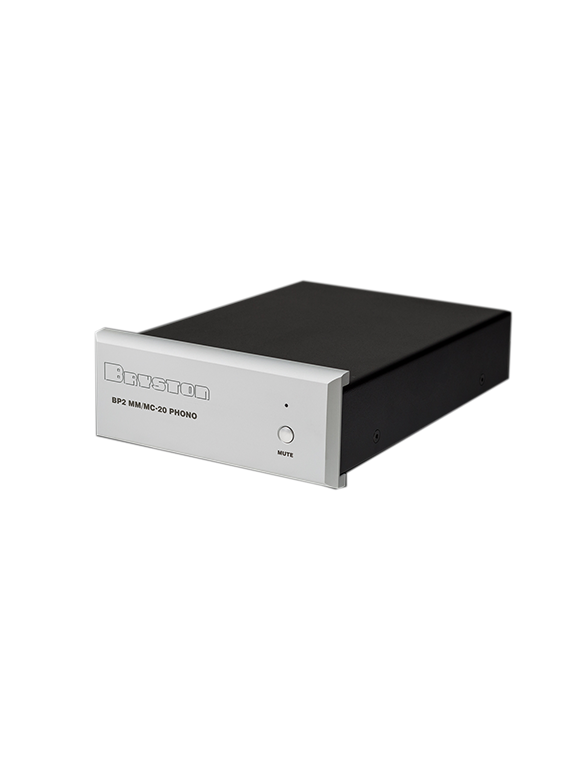 The SM is .8mV and 24 ohms, designed for less efficient systems and tube phono stages with gains between 45 – 58dB. 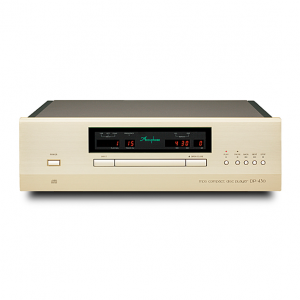 The SH (2.5mV at 3.54cm/sec) is among the best high output moving coils ever made, ideal for moving magnet type phono stages, low gain tube phono stages and AV systems. 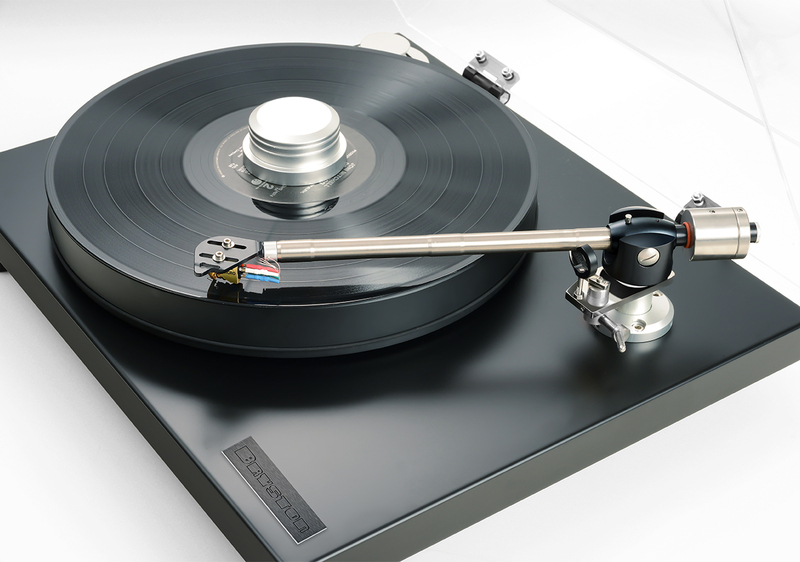 The lower mass coils and matched cantilevers of the new S Class retain their real world output levels and with their improved styli, offer higher performance.